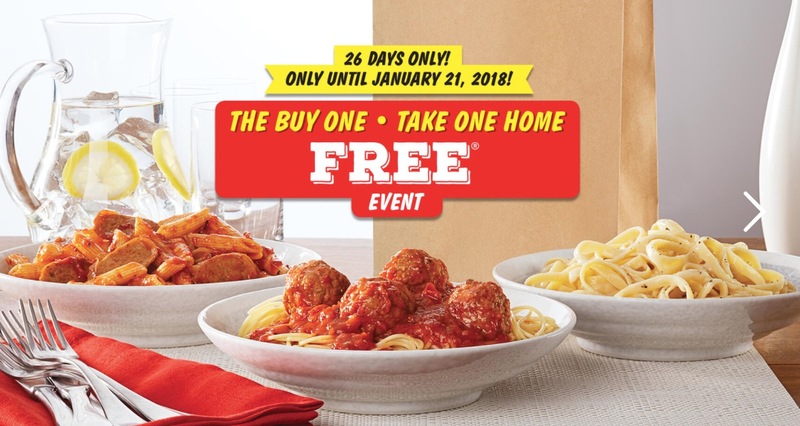 East Side Mario’s Canada‘s delicious promotion is back: Buy One Take One Home for FREE. 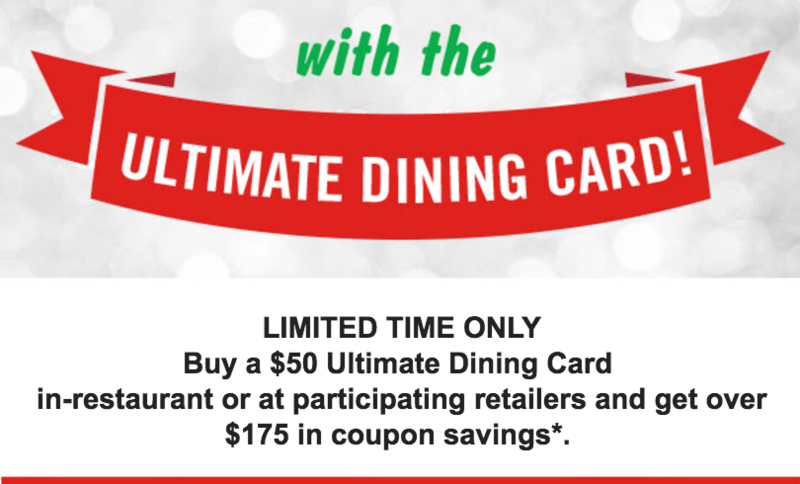 This offer is dine-in only. Not valid with any other coupon, offer or promotion. Participating locations only. This promotion is valid until January 21, 2017. Click here to find East Side Mario’s Canada restaurant near you.